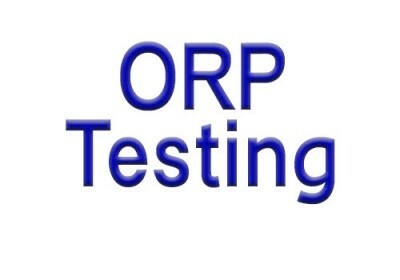 ORP Testing is important for Water Quality. Kangen has recently been the buzz around the health and drinking water industry. If you are purchasing an ORP tester for this purpose get the MW500 negative ORP meter wholesale - see details. The interest with with water quality and alkaline has spiked in recent years. Promoting the positive benefits some users experience with ionized water Enagic™ came to fruition. Milwaukee Meters and monitors a brand you love! Kangen Water® is a trademark of Enagic USA™ and not affiliated with this website nor do we sell any of their products.